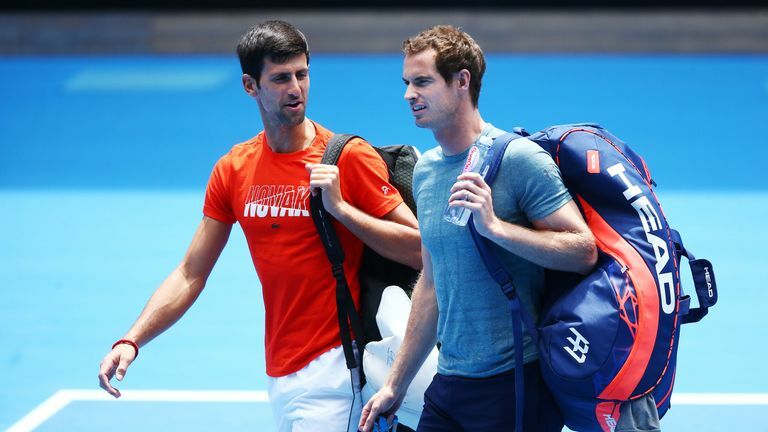 World No 1 Novak Djokovic says he can relate to the injury that has forced Andy Murray to announce he plans to retire after Wimbledon in the summer. Murray revealed on Friday he is still troubled by the hip problem that has plagued him for the last 18 months. 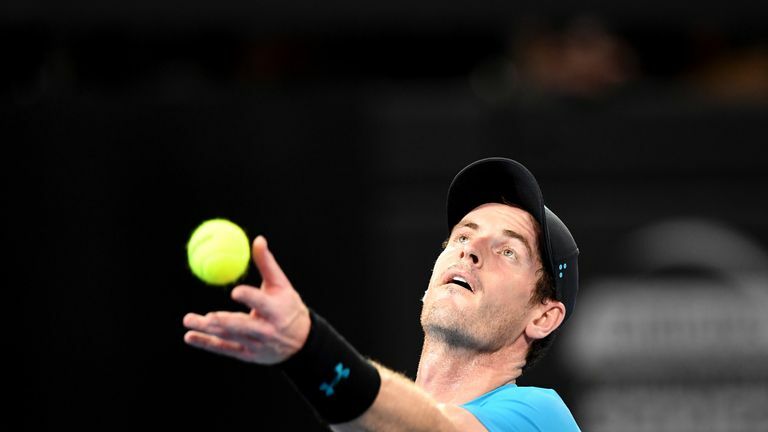 The three-time Grand Slam winner is hoping to play on for the next six months but admitted on Friday that the Australian Open which starts on Monday may be his last tournament. Djokovic missed the second half of 2017 with an elbow injury and underwent surgery in February last year in an attempt to cure the problem that had troubled him for two years so he understands the pain that Murray has endured. "It's quite a shocker for me honestly because we are the same age, same generation," said Djokovic. "It's sad to see him going through what he has been going through in the last couple of years with his injuries. "As someone who has been through a major injury with my elbow in the last couple of years I can definitely empathise with him and relate to what he has been going through. "Probably the extent of his injuries have been worse than mine. Hip and he had a back surgery. "I trained with him, practised with him a couple of days ago and got to chat a little bit. He is a great champion. "He is a friend of mine that I grew up with since we were 11, 12 years old. We have been rivals and played some epic matches all over the world so it is sad to know he might play his last Australian Open but I do wish him all the best."